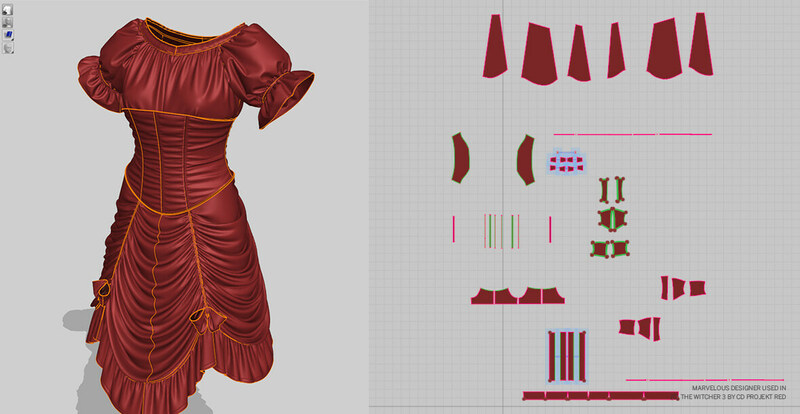 I can wholeheartedly recommend Marvelous Designer to any CG artist looking for fast, intuitive and, most of all, effective fabric simulation software. 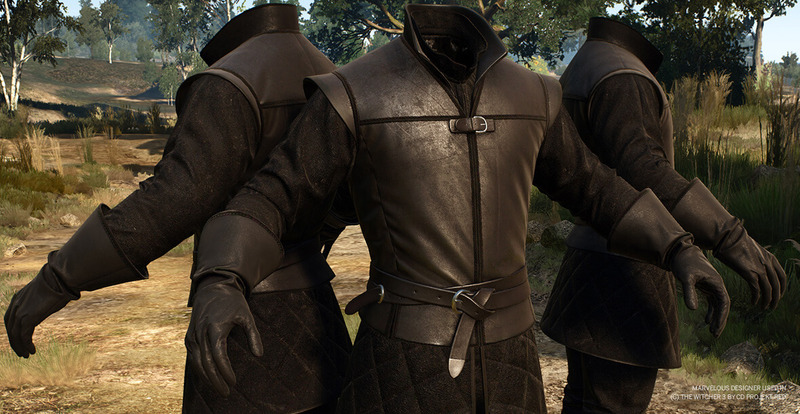 The team behind Marvelous Designer knows exactly how popular it is becoming in the industry and continues to make it even more useful and user friendly. Could you briefly describe about yourself? 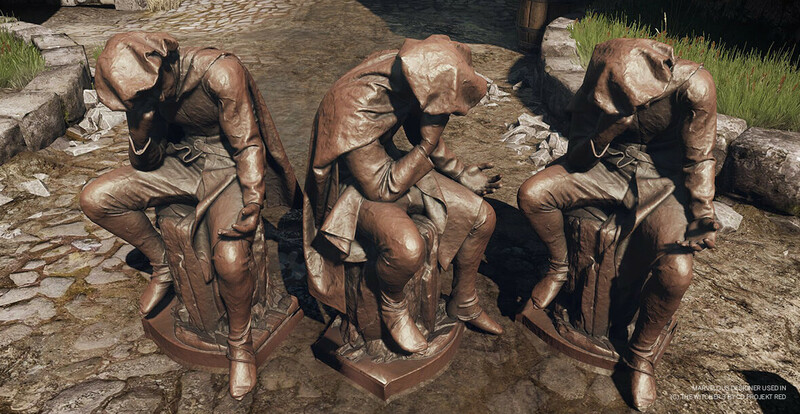 Hi, my name is Wojciech Michalski and I’m a Character Artist at CD PROJEKT RED. 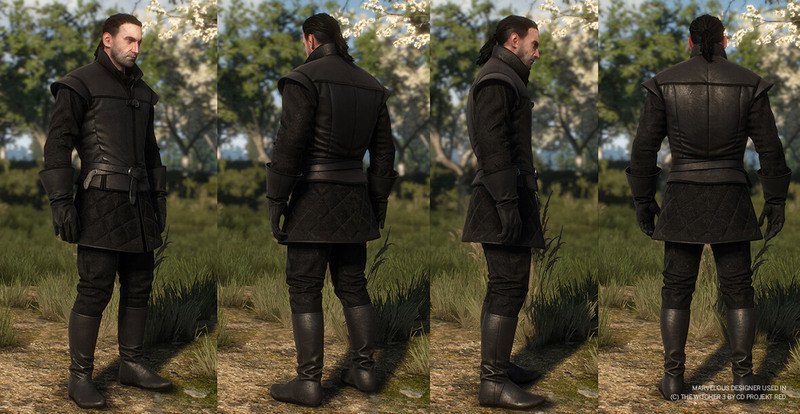 For the past three years I’ve been working on The Witcher 3: Wild Hunt, and Marvelous Designer was a very useful tool in the process of character creation. 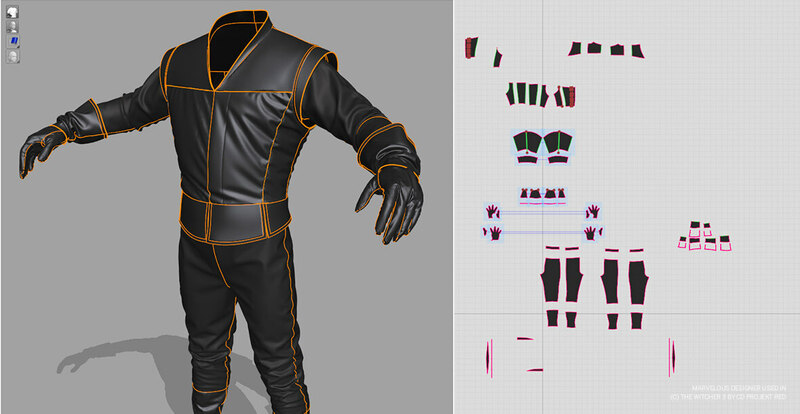 Which features do you think provide MD with a powerful advantage in comparison to other clothing simulation tools? The way I see it, Marvelous Designer offers unrivalled speed and efficiency, making work on projects and applying changes a virtually effortless process. 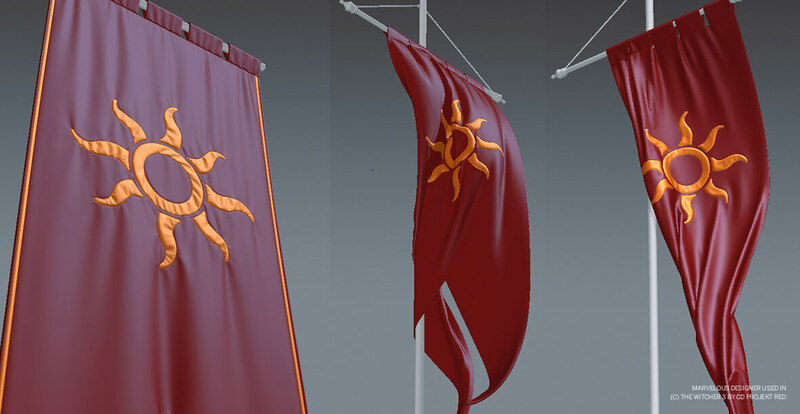 The breadth of its features made it an invaluable asset not only in character creation, but also while working on environment assets, quest items, as well as material prototypes, which Marvelous Designer allowed us to dynamically simulate directly within the game environment. Which features would you want to see from MD in future versions? 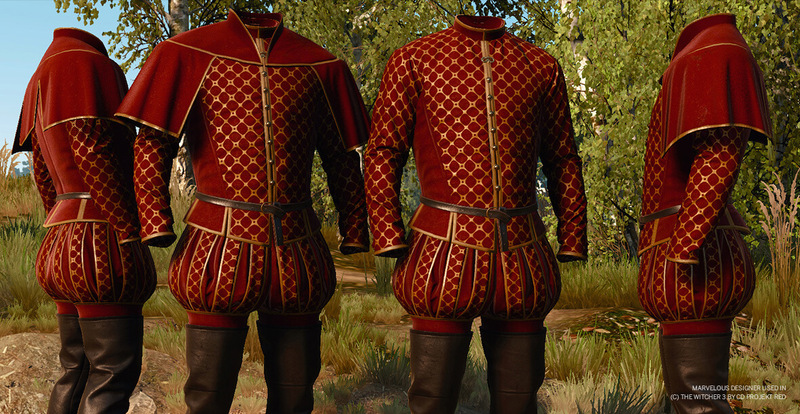 I'd be happy to see the Synchronize Patterns feature making its way back to Marvelous Designer. Improvements and new features introduced with each iteration of the program, like layer duplication and FBX format integration, have been coming regularly, making an already great tool even better. Would you recommend MD to a CG artist and why?